Learn the essential techniques for playing classical guitar. These exercises and demonstrations will help you to develop ease of motion, efficiency, coordination, tone, control over dynamics and color, melodic connection and harmonic balance while preventing injury. Techniques for each hand are discussed in isolation and then combined with exercises drawn from the Chaconne by S.L. Weiss, which is also included in its entirety. 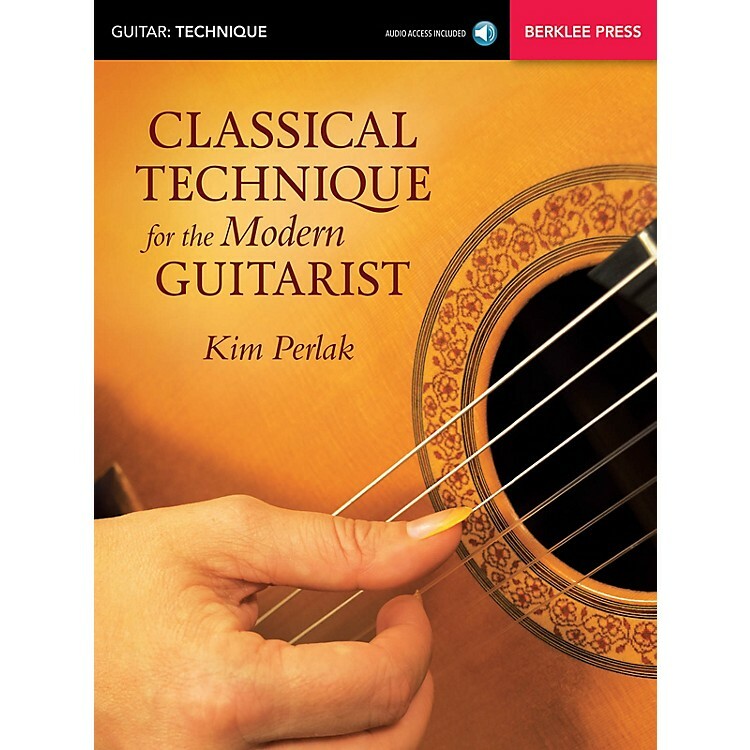 Whether you are a classical or improvising player, you will find a clear, concise outline of the basic hand position and timing, with dozens of illustrative photographs and detailed descriptions. The online audio recordings demonstrate the techniques and their effects.